New York City (June 7, 2018) — NYC & Company, New York City’s official destination marketing organization, previews a lineup of major sporting events taking place this summer as New York City’s busiest travel season quickly approaches. With more professional teams (and championships!) than any other city in the United States, the sports scene in New York City is unlike any other. In the coming months, NYC will offer a more diverse array of competitions for visitors and residents to experience than ever before. Along with legendary annual events that have called the City home for decades, NYC and its surrounding areas will play host to high-profile matches from professional wrestling and international soccer to beach volleyball and esports, further expanding the region’s athletic profile. The world’s top volleyball athletes will compete in NYC as part of the tour’s Gold Series tournaments, featuring larger grand prizes and point windfalls. 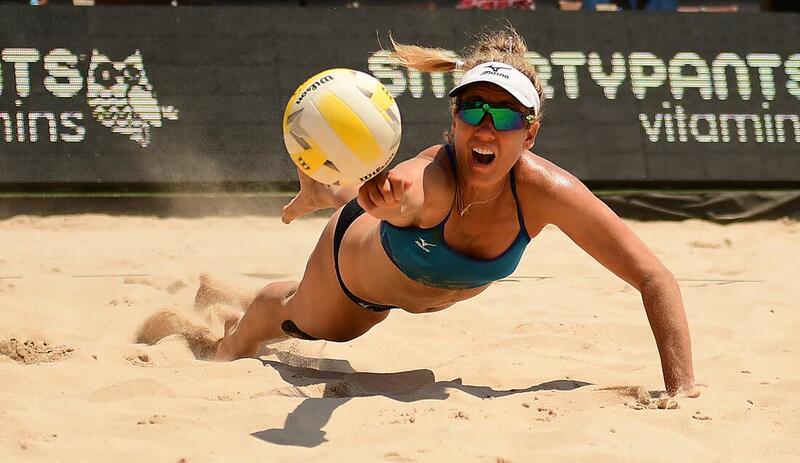 For the largest professional beach volleyball tour in the United States, this is their only stop on the East Coast, featuring matches on Hudson River Park’s piers with One World Trade and the lower Manhattan skyline serving as a backdrop. 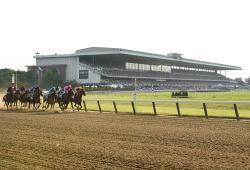 The third and final leg of the Triple Crown turns 150 this year. 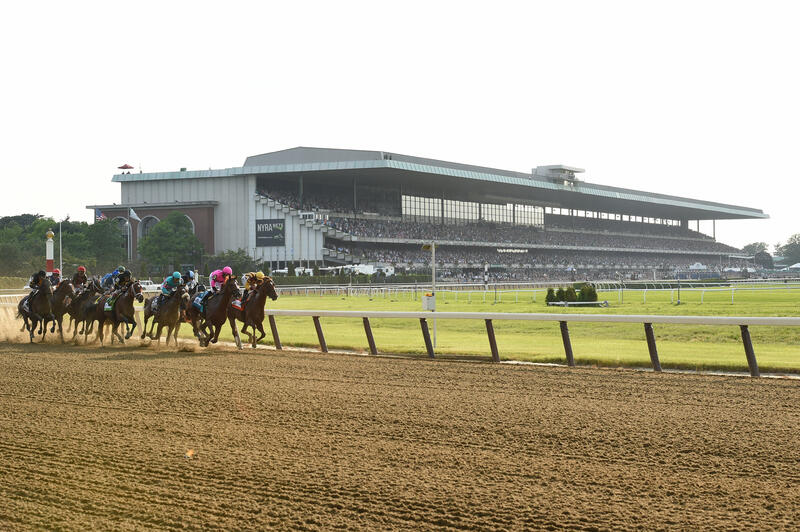 More than just the championship race, this three-day festival in Queens features dozens of thoroughbred races, live music and a food-truck village for visitors to enjoy. The last day of the festival could see history made at the longest (and arguably hardest) of the Triple Crown races as Justify will attempt become only the 13th horse to win the Kentucky Derby, Preakness and Belmont Stakes in the same season. 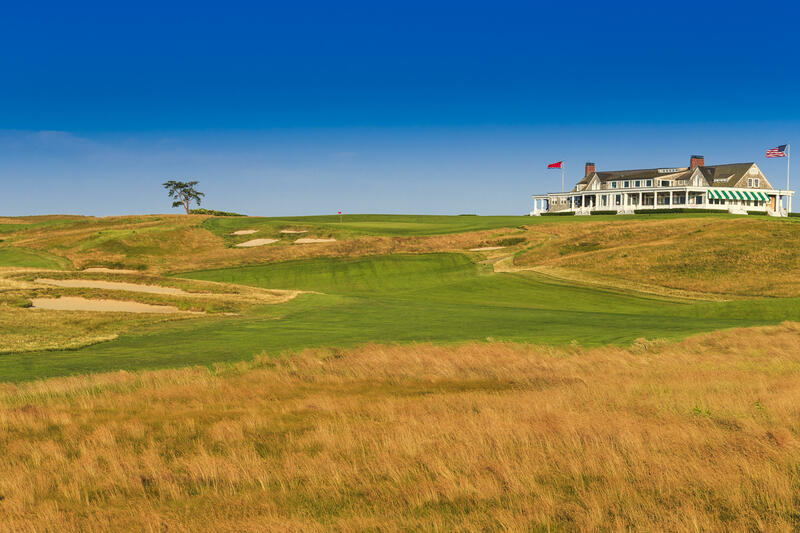 America’s premier golf tournament returns to the New York City area for the first time in nine years. Golf superstars such as Tiger Woods, Jordan Spieth, Rory McIlroy, Rickie Fowler and many more will compete in the second major championship of 2018 at the heralded Shinnecock Hills Country Club, which is hosting the tournament for the fifth time. Golf fans are encouraged to plan their stays in NYC (not far from the course) and explore the city with the help of the NYC visitor guide live now at NYCgo.com. Motor racing’s youngest worldwide phenomenon, founded in 2014, concludes its 2017–2018 season and will crown a champion in NYC at the second annual Qatar Airways New York City E-Prix. 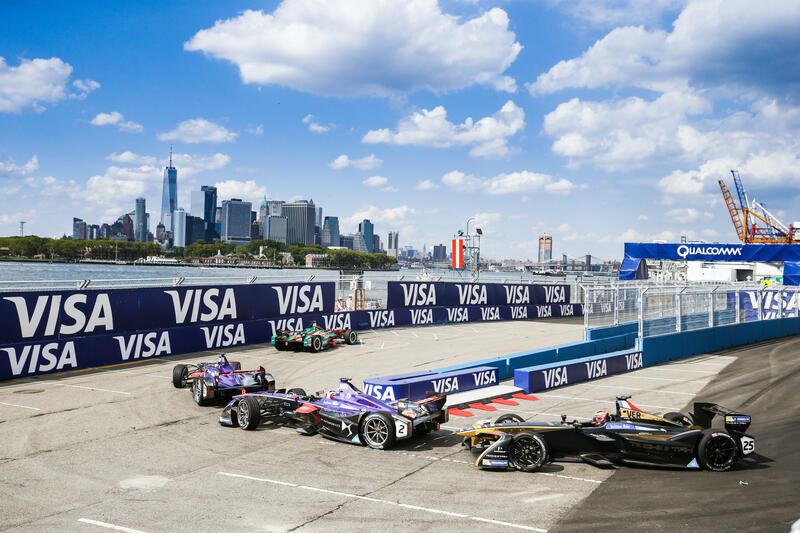 Reaching speeds as fast as 140 mph, drivers will navigate 14 turns along the harbor’s scenic waterfront with breathtaking views of the Manhattan skyline and Statue of Liberty in the background. In addition to the race, fans can enjoy the Allianz E-village, a full day festival including a meet and greet with the drivers, a test-driving zone, arcade games and live music. UK champs Manchester City, fresh off the most successful season in the history of English professional soccer, will take on iconic Liverpool. Italian Champions Juventus, who recently captured their seventh straight league title, face off against the Portuguese league’s Benfica. Cristiano Ronaldo and his European champion Real Madrid squad showcase their world-renowned skills in the US for the first time since winning their latest title. A smash hit since being launched in May 2016, more than 35 million online gamers play Overwatch worldwide, with more than 5 million new registered users every six months. As a result of its historic popularity, Overwatch entered the burgeoning esports industry with a professional league of its own this May. 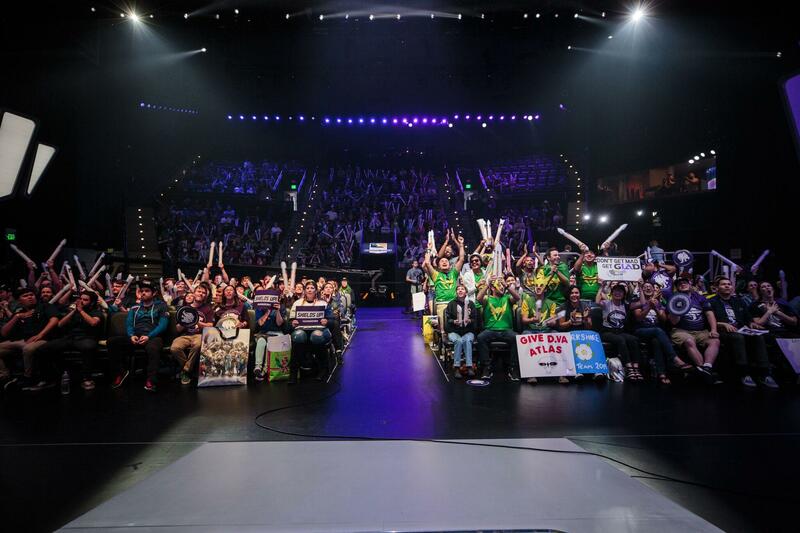 Teams from three different continents will come to the Barclays Center and battle for the Overwatch Trophy, a million-dollar prize that goes with the title “best in the world,” that will conclude the inaugural season. One of the biggest WWE events of the year will call the Barclays Center home for the fourth consecutive summer as wrestling’s biggest superstars compete for several world titles on Sunday, August 19. The night is merely one part of the WWE’s Brooklyn invasion, however, with additional events such as Smackdown Live, Monday Night Raw and NXT Takeover running August 18–21 that will bring in visitors and viewers from around the world. The largest tennis championship in the United States will celebrate its 50th anniversary in Flushing, Queens by showing off the 600 million-dollar renovations of the USTA Billie Jean King National Tennis Center, set to be completed this summer. 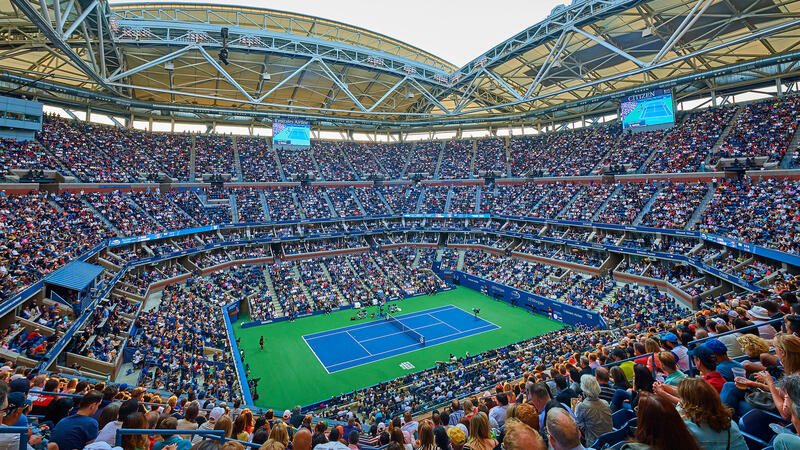 Before the likes of Serena Williams, Roger Federer, Maria Sharapova and Rafael Nadal compete in the fourth and final Grand Slam Tournament of the 2018 season at this new state-of-the-art complex, fans can celebrate the Open and its history at US Open Fan Week, a festival consisting of a qualifying tournament, open practices with tennis stars, Queens Day and Arthur Ashe Kids Day celebrations. For more information regarding the various professional teams, events, special promotions and unique tours that make NYC the world’s premier sports town, find NYC & Company’s official guide to all things New York sports at NYCgo.com/sports.